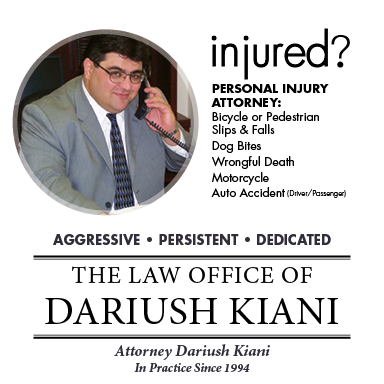 With extensive experience and diversity, the personal injury and elder law abuse attorneys at the Law Office of Dariush Kiani in Moreno Valley, California provide you with the care you deserve. 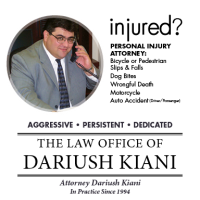 You receive the accuracy and dedication expected of seasoned attorneys with us. To prepare and afford clients with the most viable, practical legal representation possible at affordable rates is our passion and our promise.